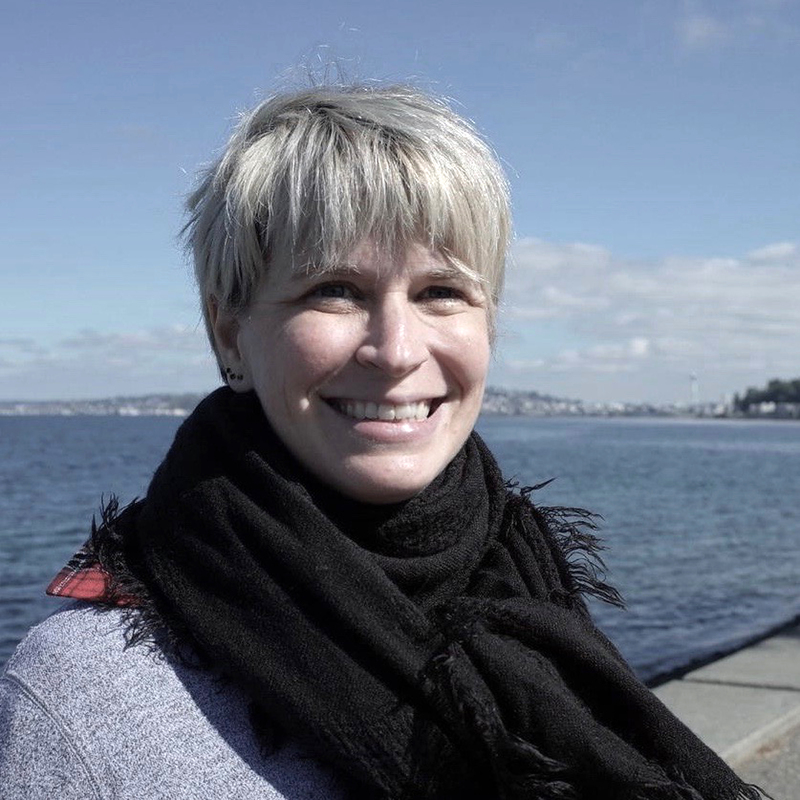 Vancouver, BC — New Works’ Board of Directors is excited to announce that Julie Mamias will join the organization as Executive Director starting February 1, 2019. Julie comes to New Works with extensive experience as a senior arts manager, both in Vancouver and abroad, and has worked directly with the Vancouver and BC dance communities for the last three years as a program and administrative manager at Made in BC. For the past 17 years, Julie Mamias has been dedicated to the Performing Arts’ milieu with passion and enthusiasm. She has built her career in a variety of roles for non-profit organizations of varying sizes, disciplines and mandates, both in France and Canada. Julie is passionate about supporting artists to navigate the cumbersome tasks of administration so that they can focus all of their energies on their art. Driven to seek new challenges, she moved to Vancouver three years ago from Paris, France, where she joined with Made in BC-Dance on Tour to lead the francophone mentoring program, Des arts dehors/Arts Outside. During her tenure the program she built new partnerships to expand the network of presenters all over BC and Canada, fostered relationships with artists, and supported them in their touring process, growing the roster of the program from three to seven artists. Additionally, she took over the daily administration of the organization, partnering with Joel Klein to manage most initiatives and planning future projects for MiBC. Julie is proud to become the new Executive Director of New Works. She is thrilled to work with amazing artists, creating connections through collaborative leadership. She is looking forward to continuing to build innovative programs through this vibrant platform, where dance connects communities. We look forward to moving into 2019 with Julie’s energy and experience guiding the New Works team as it continues to support artists and bring diverse dance experiences to people in Vancouver and beyond.